Hi There! 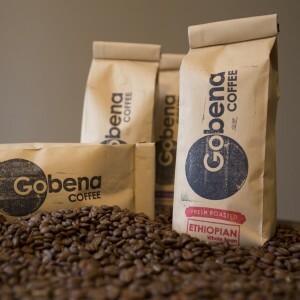 We have teamed up with Gobena Coffee to raise funds for Village of Hope. 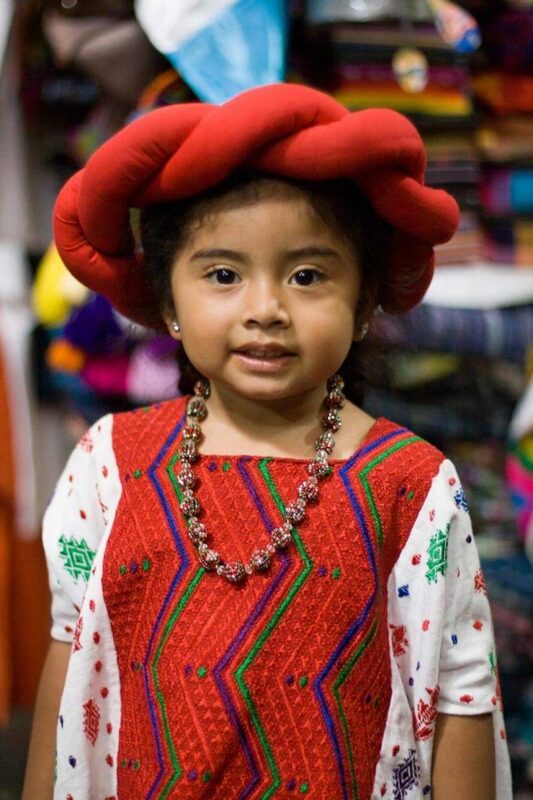 50% of everything you purchase will go towards our ministry in Guatemala! That’s right, 50% UNLIMITED!! Enjoy the fresh roasted coffee! And don’t forget if you spend $50 or more you get free shipping! When you use our special fundraising link below, 50% of every item you purchase goes toward our fundraising goal! Sign up for Fundraising Updates! We want to keep you informed about our fundraising effort - please fill out the information below to subscribe. Thanks for your support!